1. 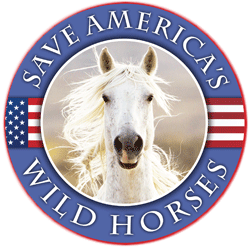 We found that the August 2016 Environmental Assessment, Adobe Town Wild Horse Movements & Habitat Selection Research Gather, DOI-BLM-WY-D030-2016-0104-EA, page 35, Line 132 and 133, stated the wild horse population on the range was less than in holding (47,403 in holding), according to BLM officials in January of 2016. Along with these claims of health crisis and population booms, there is always the claim of rangeland destruction, but the question must be asked when photographic, or range-tour evidence is presented, was there ever livestock here? How long ago? And did the time after livestock were removed allow for rest and recovery. 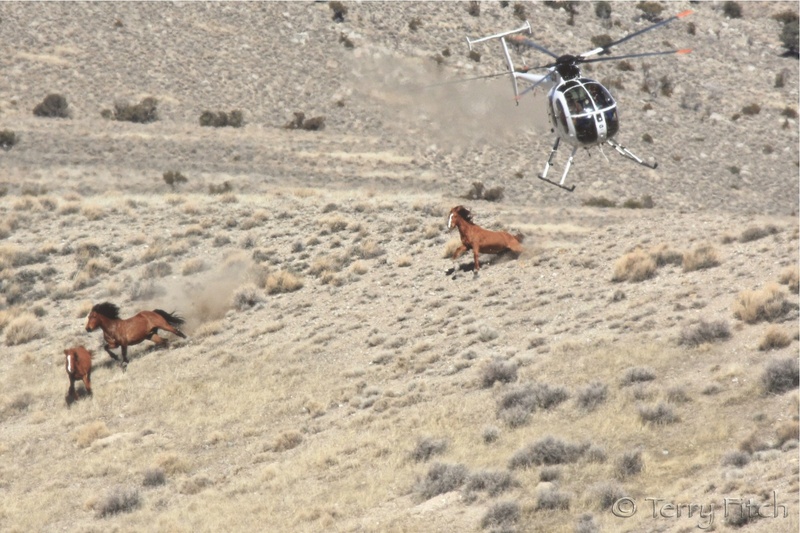 There is no wild horse habitat without livestock damage that proves the wild horses are destructive. Even studies such as the WY radio-collaring of wild horses in the Adobe Town Herd Management Area will be biased by the fact that plant life or consumption will be looked at based on the location given by the collars of the horses, however, no other species that eats these plants is simultaneously studied. Therefore, there is no valid way of scientifically determining what ate that plant. Making that aspect of the entire study invalid. And why is it that there is NO consequence when this agency makes these “statements”? 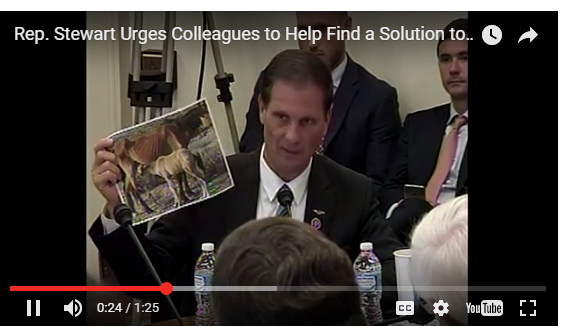 (Other than the many wild horse advocates) I really doubt that anyone else ever even looks at or comprehends these idiotic statements. 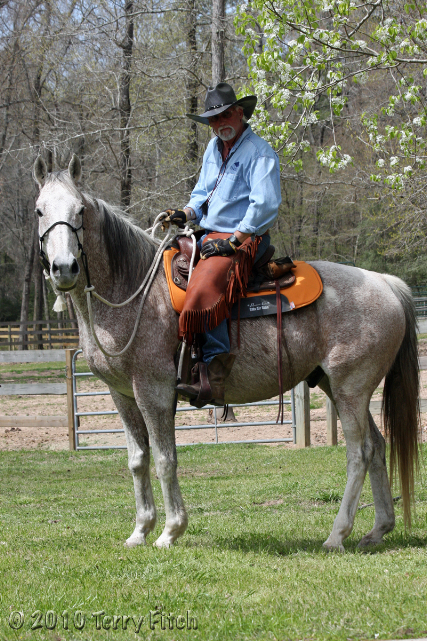 Don’t forget when he said that it costs several thousand dollars per horse to dart it with fertility control when in reality Native PZP costs about $27 and PZP-22 a couple hundred dollars. If it cost as much as Rep. Stewart said it did, everyone would be quiting their jobs to start their own businesses creating PZP. This makes me furious. Target his home base. He needs to go, when there is someone who is willing to lie in order to kill these animals who mean so much to so many, he does not belong in government, he will lie about other things too, cheat, steal?? We have seen it over and over again, it is called self gratification and he has no business in government. SALT LAKE CITY-Today the U.S. District Court of Utah declared Utah’s Ag-Gag statute unconstitutional. This is the second time a state Ag-Gag statute has been struck down as unconstitutional, both rulings the result of lawsuits led by the Animal Legal Defense Fund. This victory follows a landmark decision from August 2015, when the U.S. District Court of Idaho ruled that Idaho’s Ag-Gag law violated the First and Fourteenth Amendments. Named the Safe and Accurate Food Labeling Act of 2015 by a bunch of politicians who know next to nothing about GMOs, and the DARK Act (Denying Americans the Right to Know) by passionate food activists and consumer groups who have practically dedicated their lives to bringing awareness about the dangers of GMOs, the legislation that was recently passed in the House Committee prevents all states from enacting their own GMO labeling laws, ever. It also strips states like Vermont, which already passed GMO labeling, their right from doing so. Below is a list of politicians actively working to keep you and your family in the dark regarding the dangers of GMOs. Click here for their contact information. I’d like to see this D.C. Clown’s data!